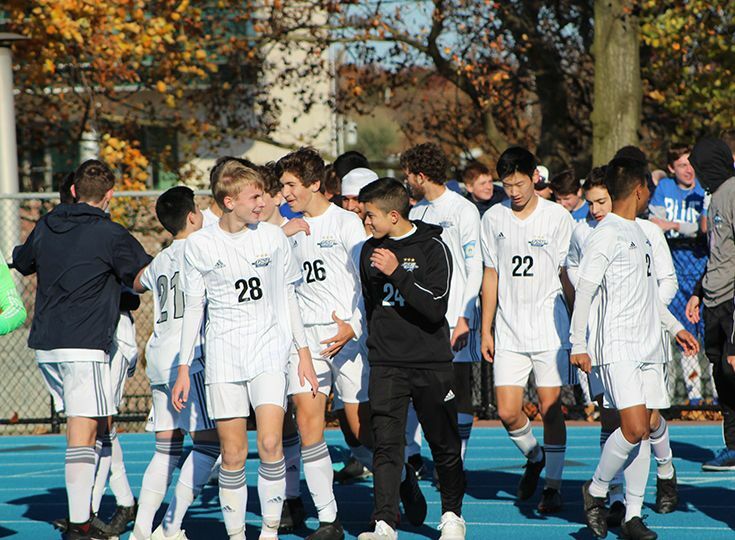 The boys’ soccer team came out swinging in the Non-Public B Championship against Rutgers Prep as the Knights scored early and often to defeat the Argonauts 7-0. 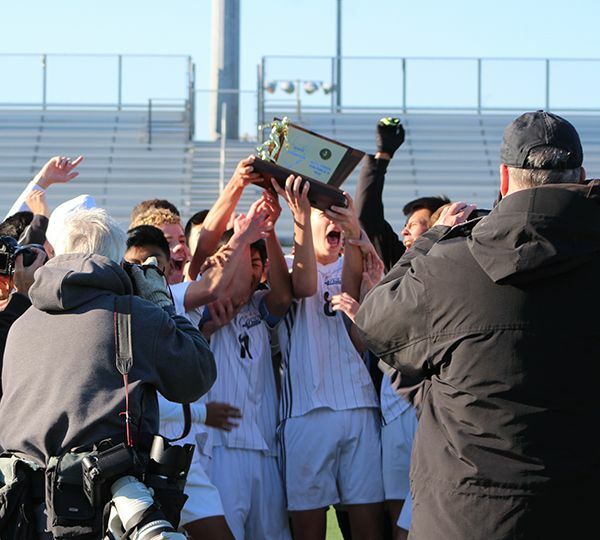 The win marks the fourth state title in program history and the eighth overall state championship. 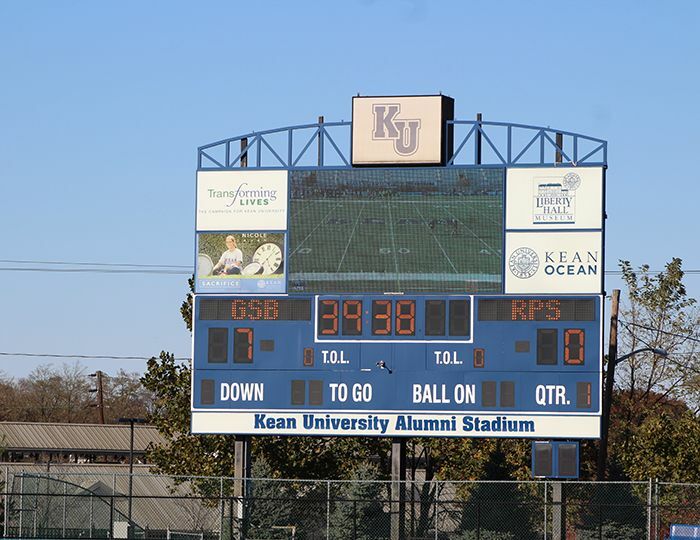 The Knights put up three goals within the first 19 minutes of play and never looked back. Leading the charge was Micaah Garnette ‘21 who recorded a hat trick. A trio of seniors, John Baber, Andrew Moglianesi, and Tyler Merna, all scored in their final high school match. 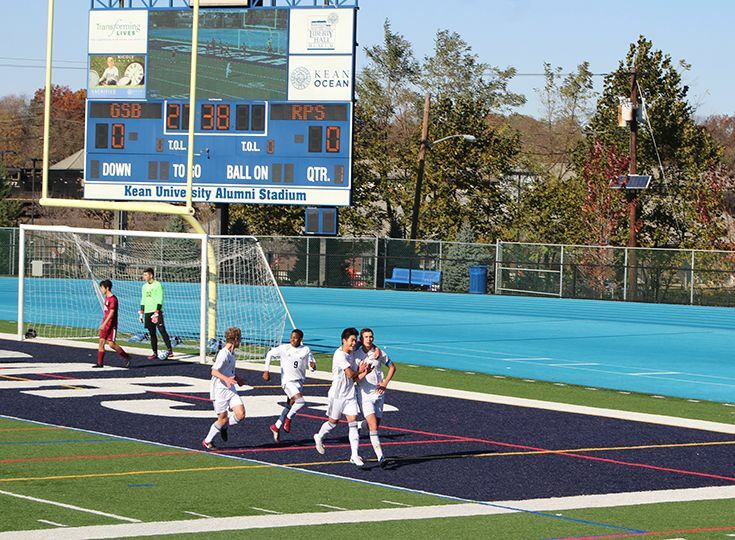 Jordan Canica ‘21 also connected on a goal and Adam Berrocal '22 contributed two assists. Not many people would have thought the Knights would have made it this far. With more than half the starting roster comprised of underclassmen and a 1-5-1 start to the season, it looked as though it could be a rebuilding year for Gill. The coaches and the players, however, knew their roster was good enough to compete with anyone. 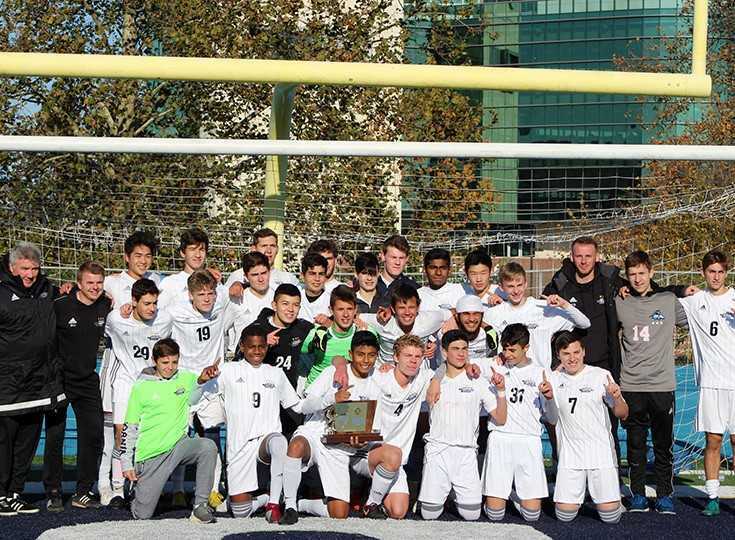 The 2018 state title continues a long line of success for boys’ soccer at Gill. Since 2007, the Knights have been in seven Non-Public B finals. Their most recent title came in 2016. 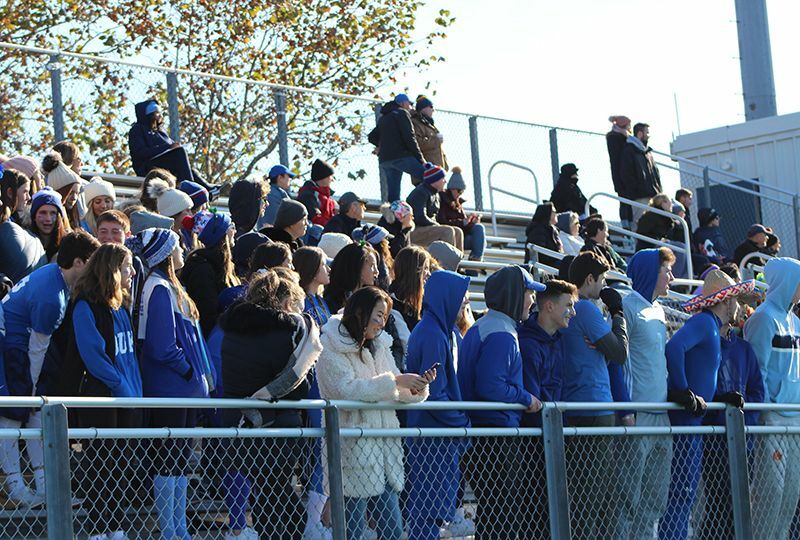 Thanks to all of our fans who came out and supported the team and congratulations Knights!